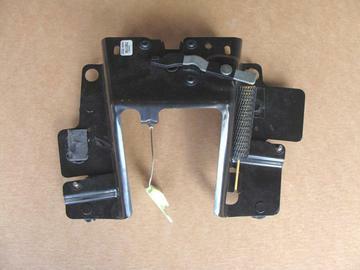 Used factory trunk latch actuator assembly for 05-13 Corvette convertibles. Item has been tested and is in good working condition. The clear covering on the emergency release cable is peeling in one spot (See photo).